Do you have a specific page on your website that you wish stood out a little more than the others? 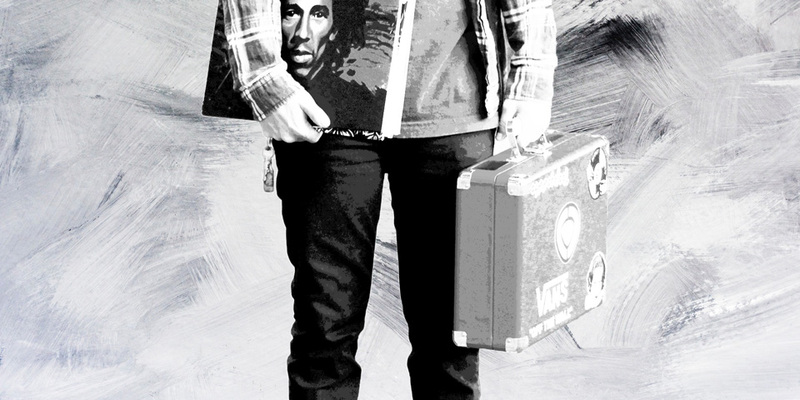 Maybe it’s a shop page, a contact page, an EPK, or a booking form. Is there a page on your site that you’d really like to shine the spotlight on? In today’s post, we’re going to cover how you can easily add a call-to-action button to your site’s main menu. 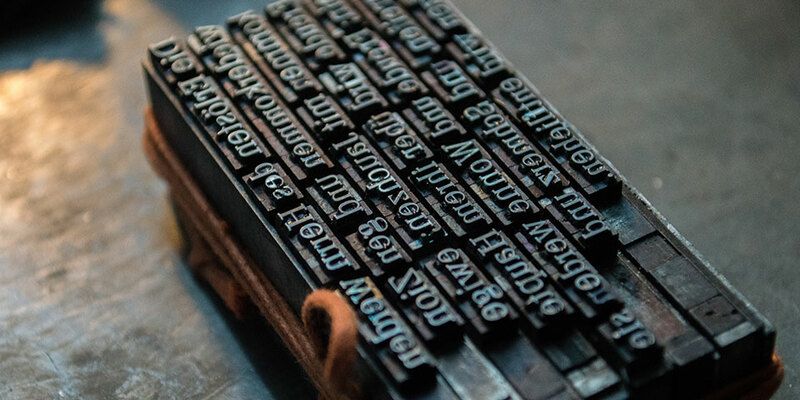 If you’re a WordPress user, you’ve probably heard about the upcoming release of Gutenberg for WordPress. Gutenberg is WordPress’ new visual editor, designed like a page builder. Since the release is imminent, we wanted to cover exactly what the plugin is, and what it means for your website. One of the biggest concerns of managing a website is keeping it secure. 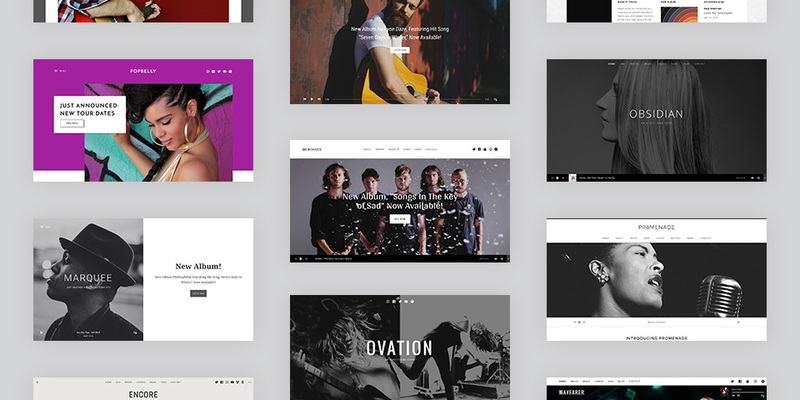 Since your website plays a major part in maintaining your reputation, it’s one of your biggest assets in growing your music career. 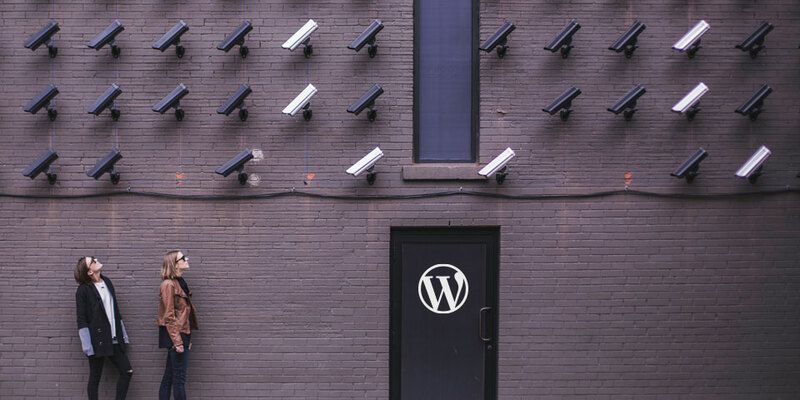 In this post, we cover how using best practices, plugins, and other resources can improve your WordPress site’s security. Are You Taking Advantage of These “Hidden” Features in AudioTheme? 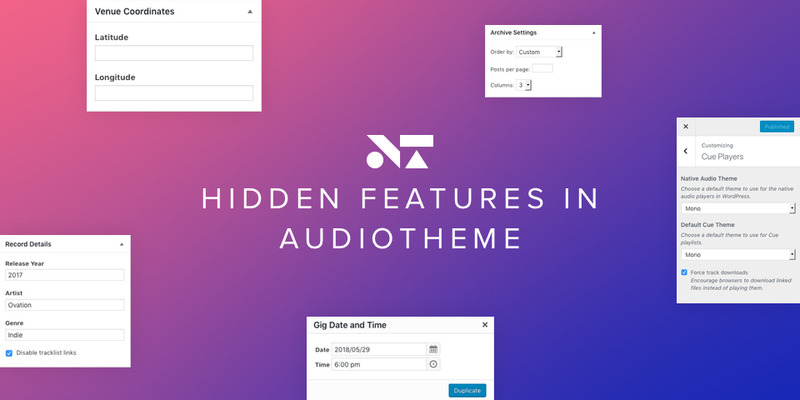 Not everyone gets excited about reading documentation or changelogs, so we’ve assembled a list of “hidden” features in AudioTheme that you may have missed. In this post, we’ll cover some aspects and features of our products that are often overlooked by customers. 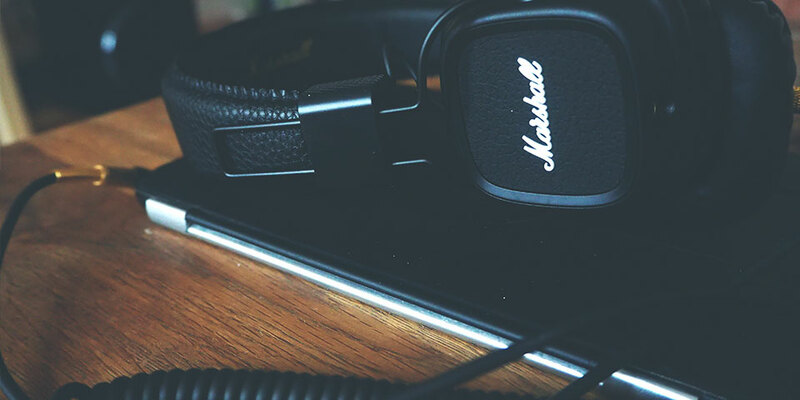 If you haven’t been keeping up with the changelog for the AudioTheme plugin, it’s easy to overlook some great new features that have been added to the last few releases. There are also some other, lesser-known features of AudioTheme that have been around for a long time, but are not well-known. Do you wish there were a way to add content to your site so that only certain people were able to see it? 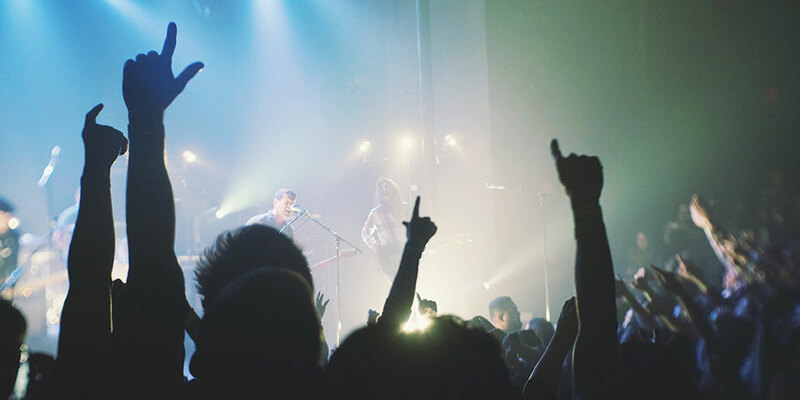 Maybe you’d like to reward fans for signing up for a mailing list, or share an electronic press kit with a booking agent. We’re often asked by customers if there is a way to hide certain content, while giving a select group access. 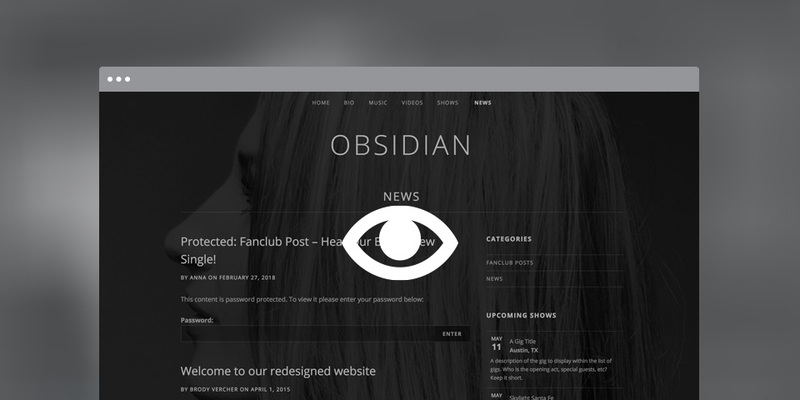 What many people overlook is that control over WordPress content visibility is actually built right in. 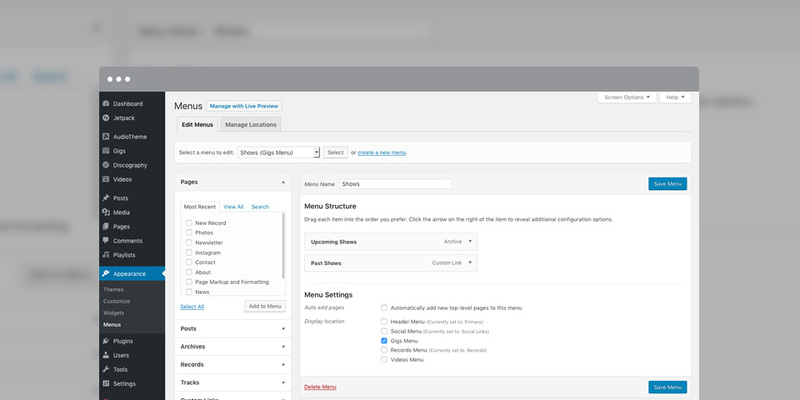 On each page and post, WordPress gives you the option to change the content visibility. Let’s walk through each of the available options and a few scenarios in which they might make sense.